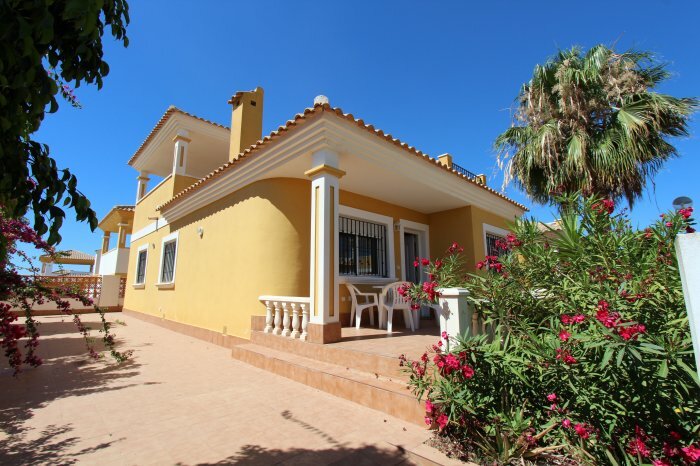 RARE OPPORTUNITY TO GET A GOOD SIZED QUAD VILLA WITH 3 DOUBLE BEDROOMS, 2 BATHROOMS, IN A LARGE PLOT. CLOSE WALKABLE TO BARS AND SHOPS. IN ENTRE NERANJOS, VISTABELLA, ALICANTE. 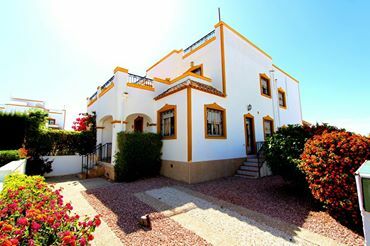 A great opportunity to have a 3 bed, 2 bath home only 15 minutes from one of the best beaches in Spain.Ideal for holidays or permanent living. 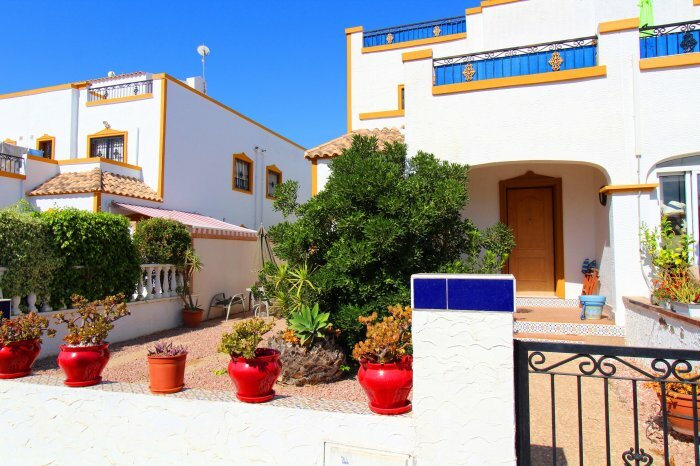 Close walkable to bars shops restaurants and golf. this is great value for a holiday home.